Suit up with pro tips that score big on game day! 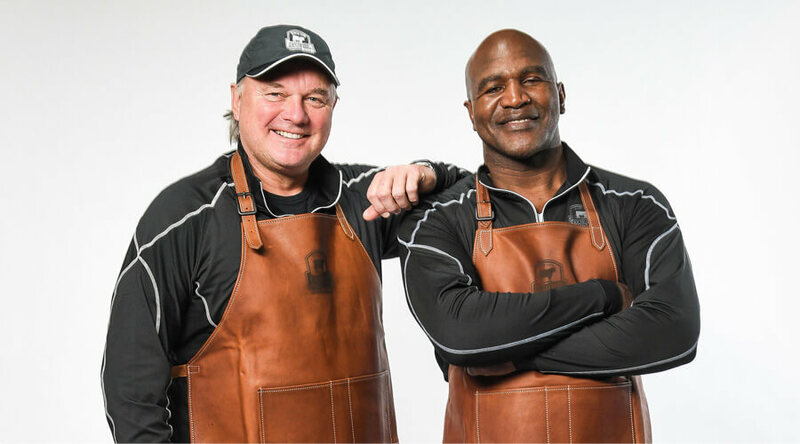 Hall of Fame kicker Morten Andersen and four-time World Heavyweight Boxing Champ Evander Holyfield have teamed up to share their favorite Certified Angus Beef ® brand steaks and appetizers for pro football’s big game in Atlanta. 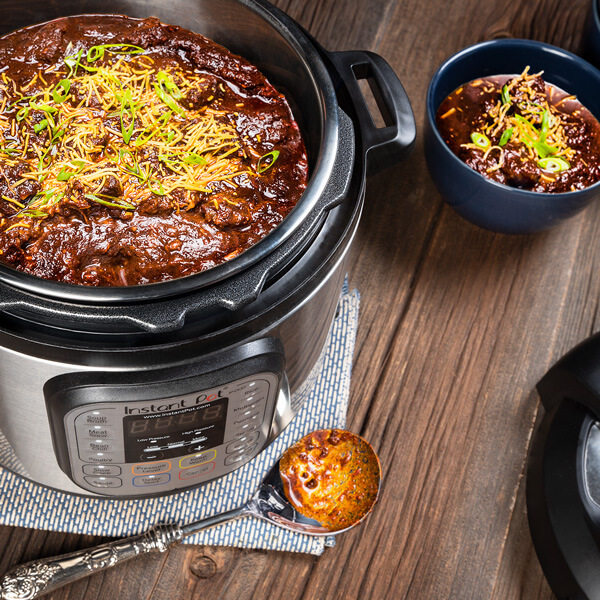 Celebrate with sizzle! 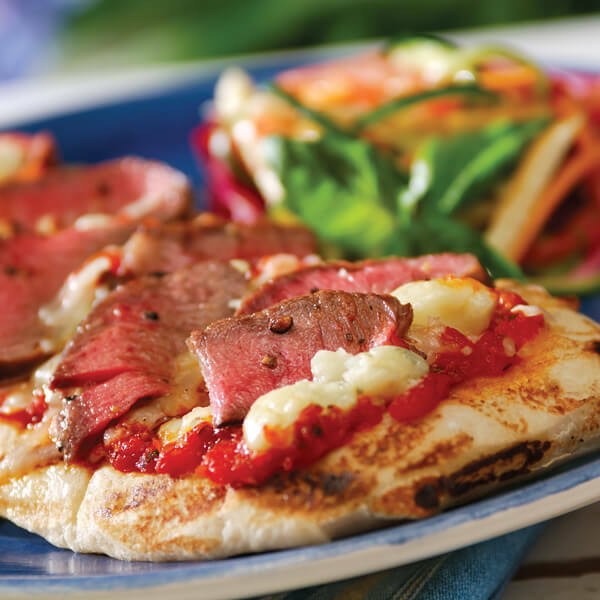 The Certified Angus Beef ® strip steak offers a knockout punch of big, beefy taste. 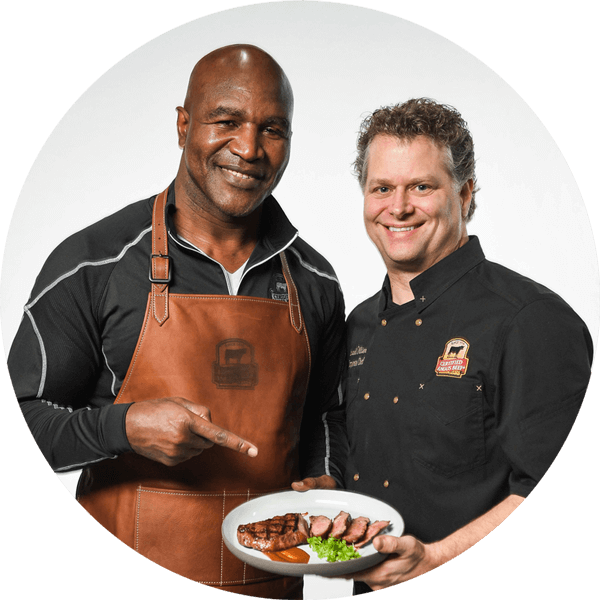 Evander Holyfield and Chef Michael Ollier developed a simple and savory steak sauce to serve alongside the beef. 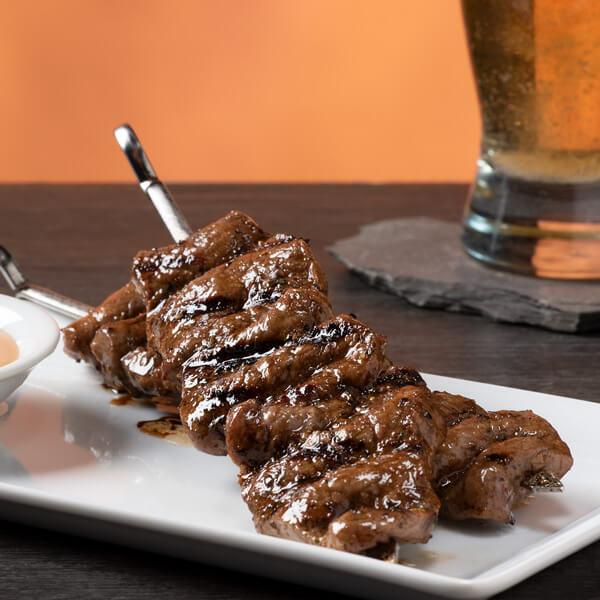 This strip steak and sauce duo is straight-from-the-shoulder flavor factor. Evander loves the Porterhouse – a massive cut that is two steaks in one. On one side of the T-shaped bone you have a tenderloin filet. On the other, a top loin or New York strip steak. 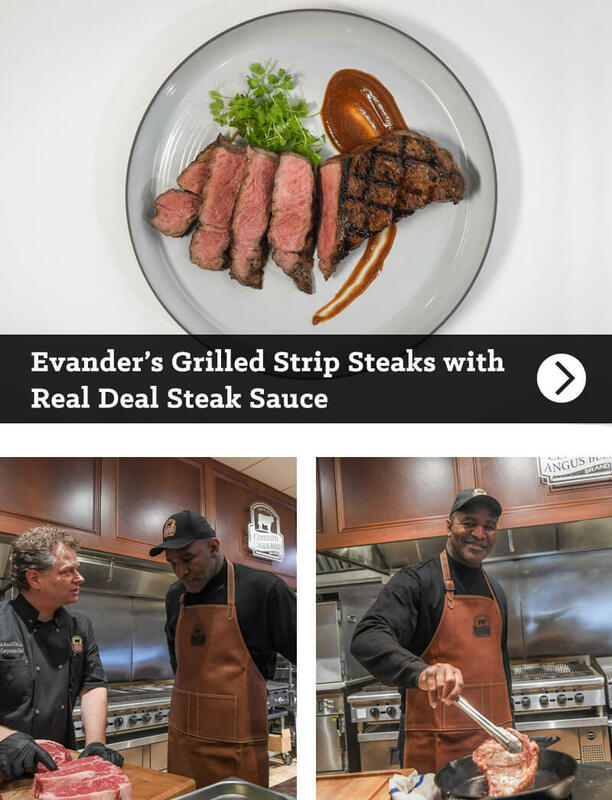 Evander’s game day recipe allows the strip steak to shine with that classic steak taste. 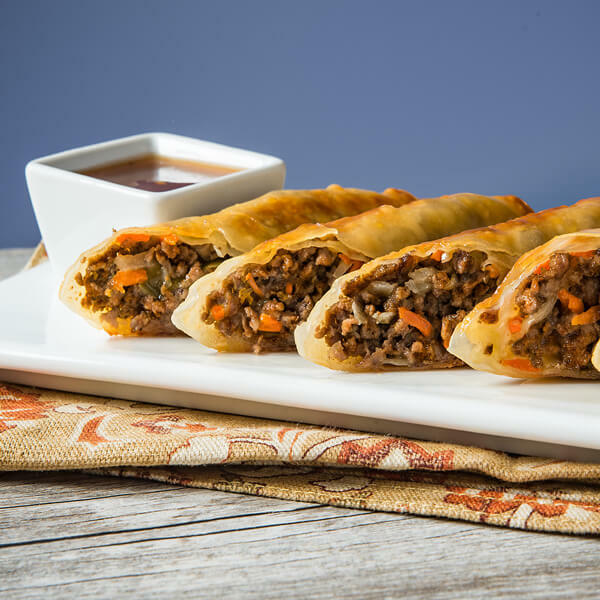 Paired with his rich and tangy steak sauce, this dish is the touchdown you need to score major points with your home team! 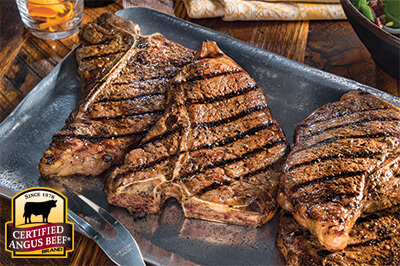 Learn more about the strip or other steaks on our Beef Cuts Chart. Unsure how long to grill your steak? Use an instant-read meat thermometer and know your preferred Degree of Doneness. The over-the-top tenderness of Certified Angus Beef ® tenderloin served with a beautiful Béarnaise scores big with Morten Andersen. 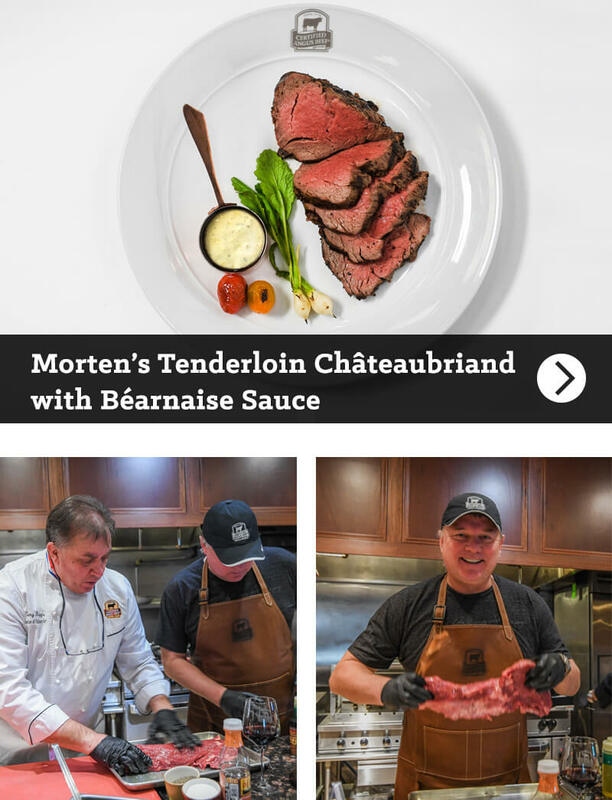 With help from Chef Tony Biggs, Morten created a luxurious steak dish that is sure to hit all your flavor goals and set records, too! The tenderloin is the most tender beef cut you can buy. A tenderloin filet is lean but juicy; a truly decadent steak with melt-in-your-mouth texture and subtle beef taste. The tenderloin is known by other names including filet and filet mignon. Learn more about the tenderloin and other cuts on our Beef Cuts Chart. Morten béarnaise is a rich and velvety sauce made with butter, white wine vinegar, egg yolks, fresh lemon juice, shallot and fresh tarragon. The béarnaise is best served on the side or spooned over sliced tenderloin. Need to go shopping? 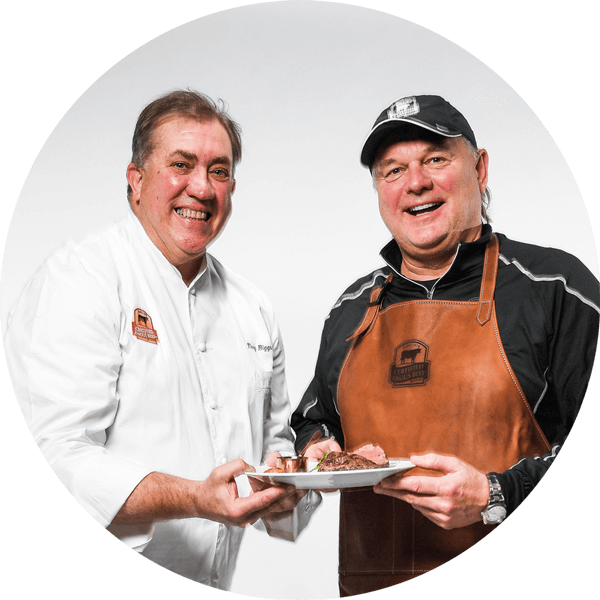 Find a Certified Angus Beef ® brand retailer near you. 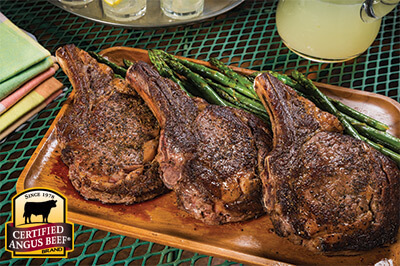 Beef up your kitchen defenses and serve Tex Mex T-bones. 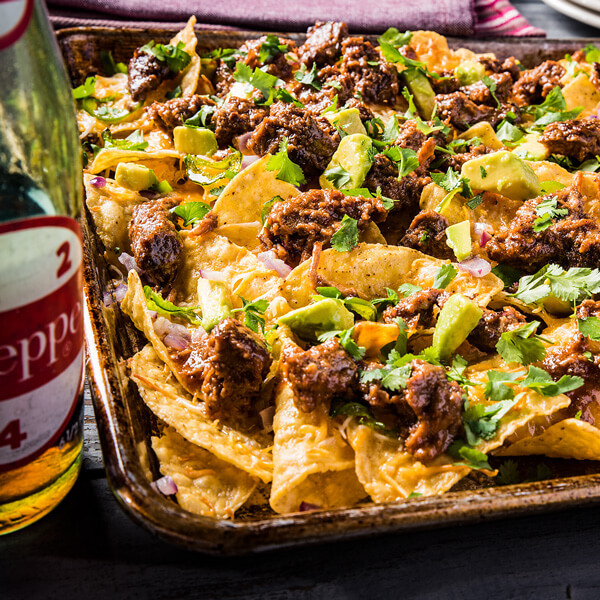 Rally the team around a spicy Bourbon Marinade. 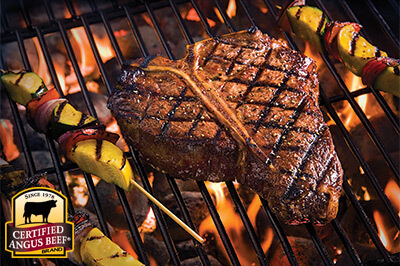 Sizzle on and off the flavor field with Ribeye Steaks and Aioli Marinade. We’ve gathered a few of our best big steaks so you can garner game day success! 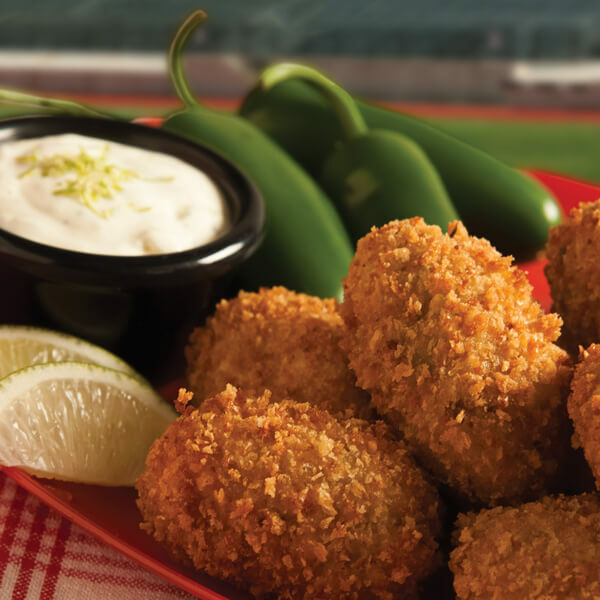 No food fest is complete without mouthwatering finger foods and dynamite appetizers. 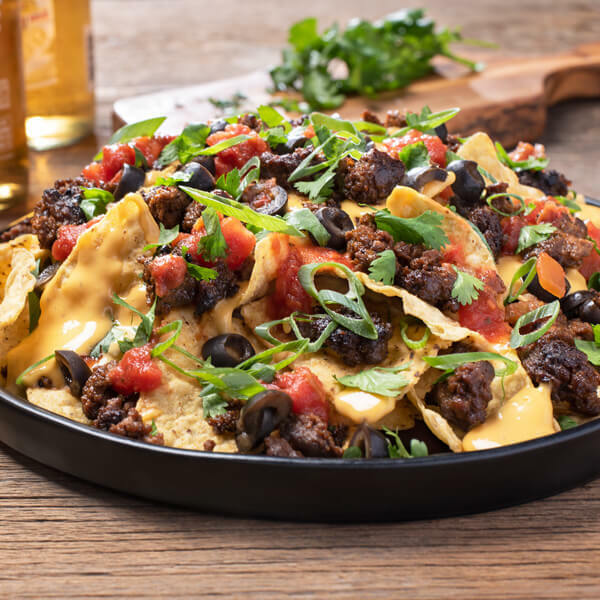 From fun and fabulous Beef Stogies to Sirloin Skewers, Taco Nachos to Grilled Steak Pizza, you can cover the end zone with fantastic flavors. 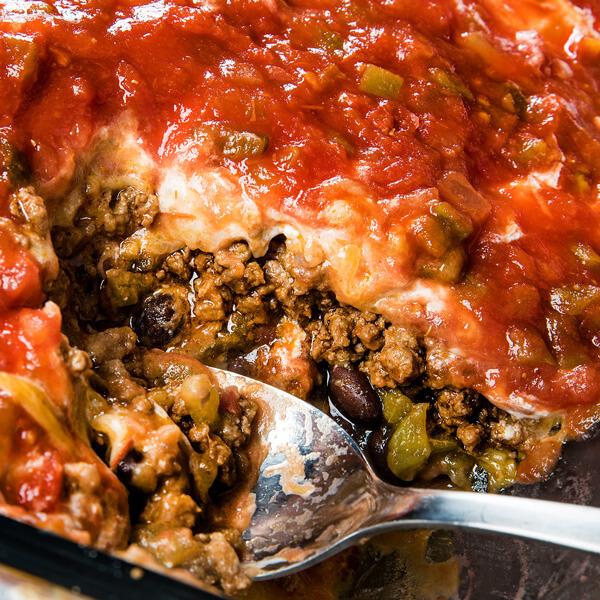 Try these favorites or find more recipes!